A few years back, probably in 2012, we proposed a reverse beacon display to GB3KM's carousel using IF from all the existing antennas. This started off extremely basic but has improved over time a little! 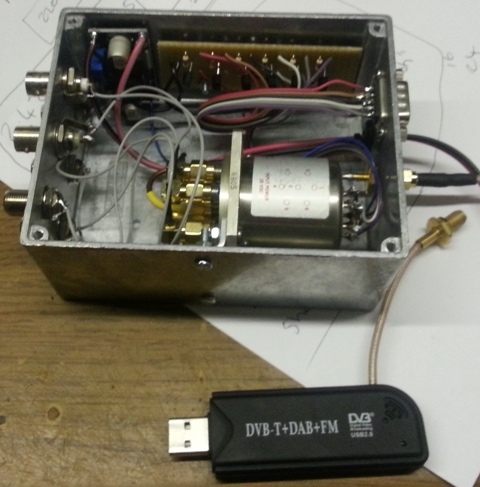 Basically we use a raspberry pi and an rtlsdr dongle. 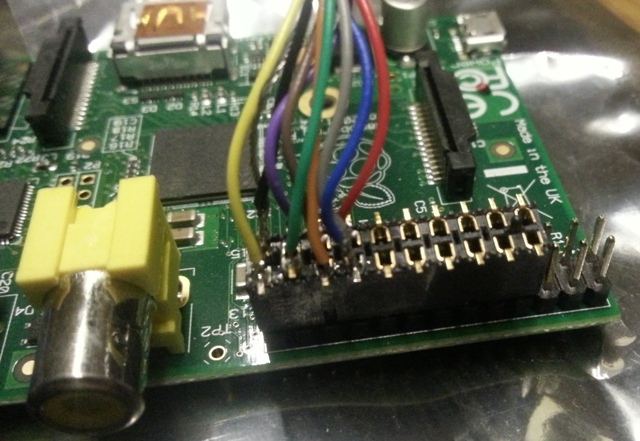 The rtlsdr is connected to a 6 way RF switch which is controller by the pi's GPIO pins to select different antennas. 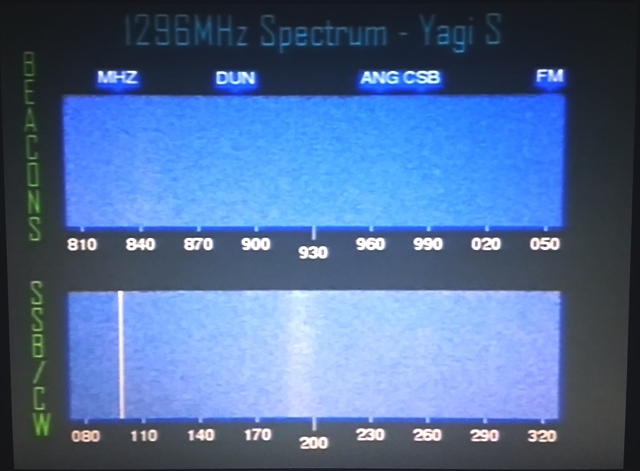 I wrote some code using fftw3 to read in samples and produce the spectrum seen, after this some manipulation is done to create two scrolling waterfalls to show any signals present. The background image with frequency and text is created in higher level python code in GB3KM's main program, the actual processing is done in a separate C coded program (for speed) which i will share below for your amusement. Beacon markers are added above the waterfall from a list for most regular beacons. No support for this code is given and as usual you use this at your own risk, my coding is not great at the best of times!!! Use it if you must to create something similar! Hopefully in the future i may share GB3KM's python script which has automated weather images, sonde plots, GB2RS news playout and testcard/video carousel and is controlled by a web based GUI. The code is not very adaptable so this may never appear, if you are interested i can send a copy but you will be very much on your own to adapt it!